We start off by talking about bouncy castles and cones that say “danger wet floor“. Leigh and Ben fix society with many ideas and not money. After the first break, Leigh gives us a review of the Star Trek: Online experience. Tory calls in to tell Leigh a few things, and complain a bit. 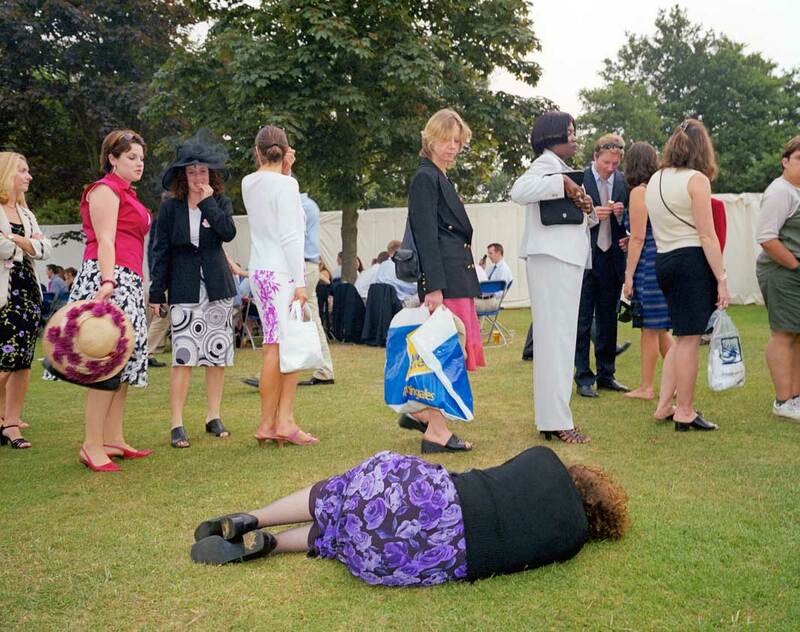 A woman lies on the grass in the queue for the toilet, this is very interesting – and is part of Peter Denchs’ DrinkUK project.